When will my Grobo order ship? New Grobo orders are expected to ship within 3-6 weeks of ordering. 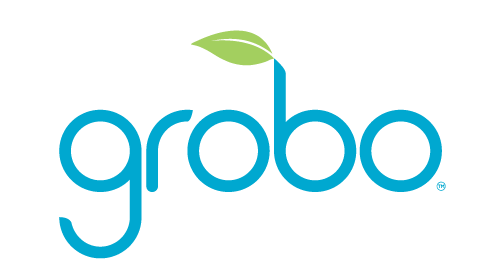 Grobo ships to North America and we ship based on when the order was placed, so the sooner your order, the sooner you receive your Grobo! All Grobo Gear and Accessory orders will be processed and shipped immediately! Where can I find the Grobo app? My nutrient bottles are low - what do I do? How do I unlock and open my Grobo?